Hello...I’m Lane Gidney, the President and CEO of Equity Title Agency, and I want to thank you for visiting our website. In our website you will see words like, Professional, Knowledgeable, and Passionate...these are truly not just words as they represent the quality of people we have working here at Equity Title Agency. 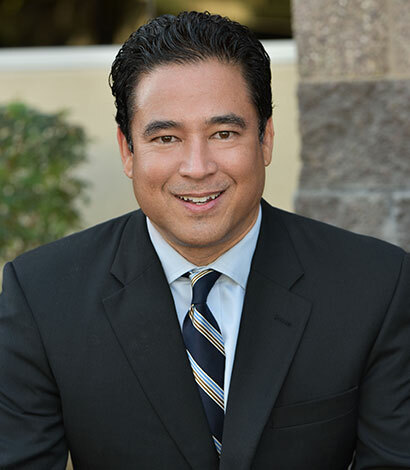 We are a company that has been proudly serving the real estate and lending community in Arizona since 1996, and we look forward to the opportunity of providing you with an experience that will exceed your expectations! 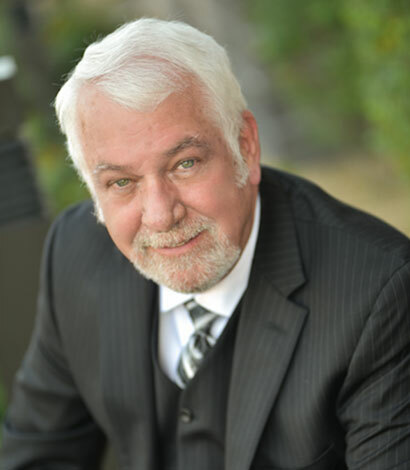 Proven Executive Leader with over 37 years of Title and Escrow experience. Responsibilities include, but not limited to, Financial Strategy ,Profit and Growth Strategies, Sales and Marketing initiatives,recruitment for Senior Executive Leadership and Key Talent. Doug has been in the Real Estate industry for 40 years after serving in the U.S. Navy as a Journalist and Public Relations Officer. 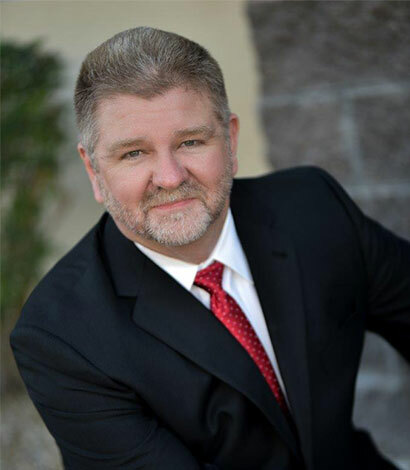 He is a recognized as an authority on the escrow process and as an effective trainer in the Real Estate Community. Starting at entry level in the title industry nearly 40 years ago, Doug has acquired a high level of experience and industry knowledge. 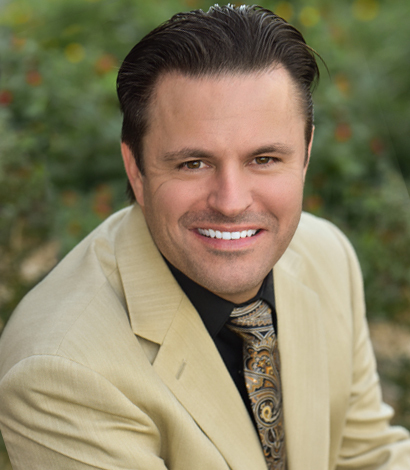 Having also held a Real Estate Broker’s license for over 30 years, he is a lifetime member of the Scottsdale Association of Realtors Million Dollar Club (top 50 producing agents for 5 consecutive years), and a lifetime member of the Merrill Lynch Realty Leading Edge Society (top 2% nationally). He prides himself on his knowledge of the business and the ability to work through tough transactional and administrative issues. Handling all business legal needs, managing outside litigation counsel, assisting in human resource concerns and all other legal needs that arise, Margaret is proud to have served Equity Title for over 12 years. Starting in the commercial real estate industry in the 1980s, she has handled transaction work including financing, acquisition/disposition, sale/leasebacks, contracts, entitlements, zoning, leasing and large property asset management, among other areas. 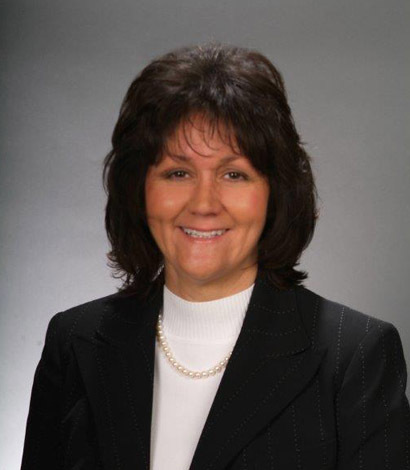 She is a Board Member Legislative Committee member of the Land Title Association of Arizona. 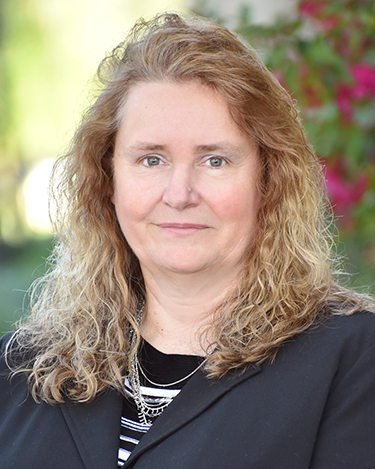 Margaret is the past Chair of the State Bar of Arizona In-House Counsel Committee, and is a Board Member of the Arizona Chapter of the Association of Corporate Counsel. She regularly volunteers for the SBA Wills for Heroes and Connecting With Classrooms programs. Margaret has also been a certified mediator for over 15 years. Reporting directly to the President of Equity Title Agency, I am tasked with developing new Corporate Relationships while helping to strengthen existing relationships. My extensive background in Business to Business sales and sales management complement my role of helping direct the marketing efforts and relationship development of the company. With 22 years of experience in sales management, 10 of those in lending and 12 in title and escrow management, my primary focus is to ensure our Realtor and Lender Customers receive the best possible experience with Equity Title Agency. In addition I direct the activities of our Business Development Managers and oversee the day to day operations of the Customer Service Department. Marie has been in the Title and Escrow industry for over 30 years. Director of Human Resources, Office Management and Escrow. Over 33 years experience in the Title Insurance industry, responsibilities include management of the Title Department and underwriting decision process. Mr. Gallagher brings over 25 years of Information Technology and management experience. After his time in the US Navy, he worked for companies like Motorola, Intel, and American Express. Mr. Gallagher made the leap from a purely computer support/network management position to a network architecture and design role when coming to work for Equity Title in 2000. He has developed the network from humble beginnings on Novell, into the advanced virtualized modern environment it is today. Alan graduated from the United States Air Force Academy in 1972 with a B.S. in Engineering Management. He spent his formative years in construction, the hospitality industry, mortgage banking and public accounting. He finally got motivated for the correct career and became the Controller at a local title company in 1985. He has returned to the industry he loves after a less than 2 year hiatus. He is an avid reader, and enjoys golf and bowling. Maria began working in escrow over 30 years ago as a receptionist where she worked her way to an escrow assistant for 2 years. Maria was quickly promoted to a REO Manager for 3 years. After the industry became more stable, Maria managed a refinance branch for over 10 years as well as she became the company’s internal auditor for over 5 years. As the industry changed Maria became proficient in foreclosures, short sales, and FSBO’s. 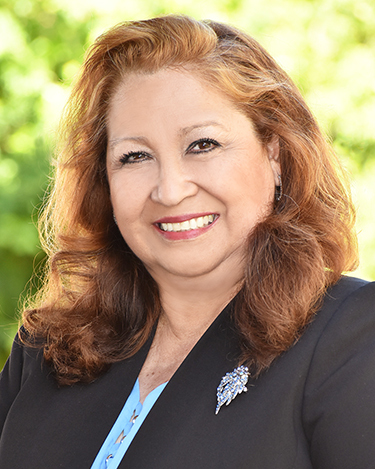 Maria has ran a successful escrow desk for over 20 years. Maria is in charge of training the new and upcoming faces in the escrow industry.